So ! It looks like you are making some “how to” videos with something dried ? 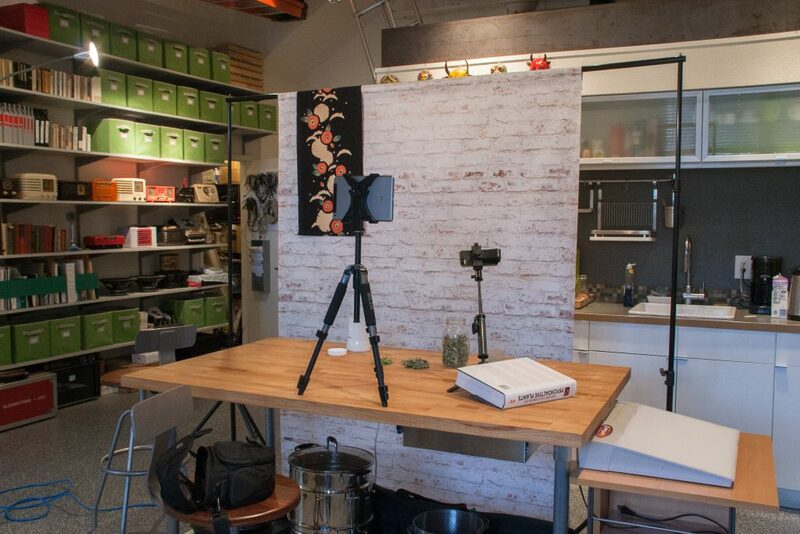 Cameras set up with a nice backdrop ….. can’t wait to find out what’s up your sleeve ! What a fabulous work space!